No more seaming! Expand your knitting skills and branch into creating socks, cowls and sweaters in the round. Learn to use circular and double-pointed needles as you find out how to join in the round. Discover the benefits of a stretchy cast on, ribbing for an edging, adjusting patterns for a better fit, and blocking circular items while making a cozy cowl or hat. Ability to cast on, knit, and purl. 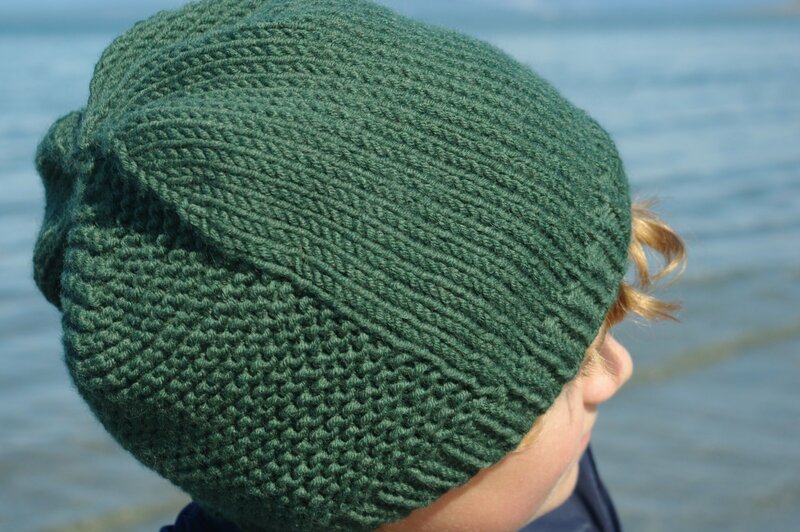 Please download the free Barley hat or Oats Cowl pattern by Tin Can Knits (or bring a pattern you are thinking of trying) on Ravelry prior to class. If you require assistance we will be happy to help. Please bring 4mm and 5mm, 16" circular needles, 5mm double point needles, 100 grams worsted weight yarn, stitch markers, darning needle, notebook, and pencil to the first class.